Palm chisels with Pear handles; ideal for small and detailed wood carving or lino print work. 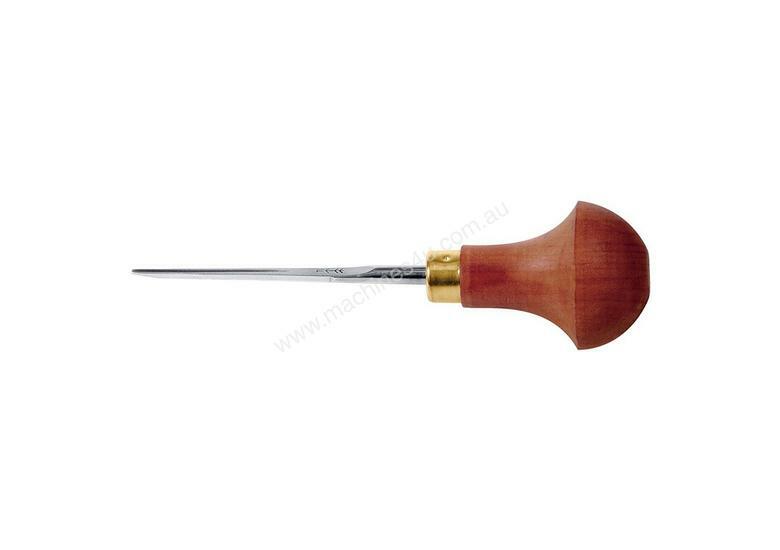 Tools are of the same high quality as all Pfeil carving tools; precisely ground and polished. Overall length 125mm. Blade length 70mm.